In the very near future, surging advancements in technology have afforded American citizens with a number of conveniences. Of these, most notable is the SmartTag, a microchip embedded under the skin between index finger and thumb, housing all manner of personal information such as bank account details, medical history, voter registration and more. This tightly-woven tale follows the lives of several very different people – Tealia, a free-spirited and intelligent photographer battling with conflicting emotions for her ex-lover; Mercer & Viera Scott, a power couple barely holding on to their marriage as the priorities of success and parenthood slowly become skewed between them; impoverished single mother, Naria, content with her reliance on both her current lover and government assistance to make ends meet; and the Holton family, wealthy beyond measure, enjoying carefree days of privilege and luxury. Their status quo, however, is about to be undermined as America reacts violently to the brutal assassination of a highly esteemed female presidential nominee on the evening of the debates. As the entire nation struggles to make sense of the ensuing chaos, fear and distrust ramp up to dizzying heights. The end result is a series of grave consequences that will drastically alter life as they know it, making them all wonder how much of their world is but an illusion. A captivating story that is at once gripping and dark, this brilliantly painted picture of a dystopian America cautions against the power of technology and the folly of taking anything for granted. 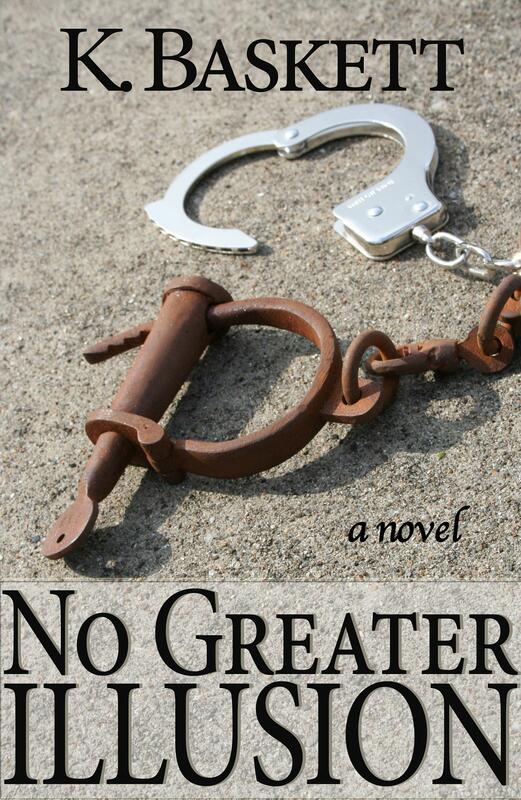 Haunting and lyrical, No Greater Illusion is an astounding debut novel with a powerful message that lingers long after the final page is read.